It has been awhile since I have just jumped online to just say hi. If you follow me on Facebook or Instagram then you know that we are busy sharing fun activities and going on adventures. 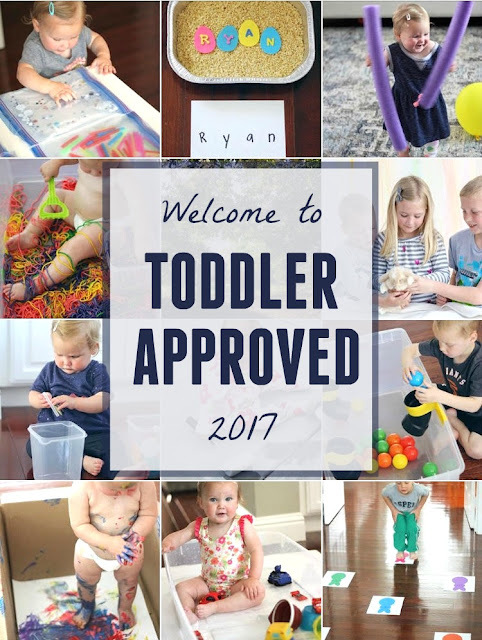 If you're new to Toddler Approved, then I just want to give you a quick WELCOME! If you've been here for awhile, I'd love to give you a virtual hug! I'm Kristina and this little spot on the internet is my favorite. I love sharing things that inspire me, fun activities that I do with my kids, tips that I find useful, and sometimes products/resources that we love. I hope you'll enjoy spending time with us here! Many of you have been with me for years. I see your names pop up on Facebook and I love it when you comment. Some of you are just entering the parenting stages and have a new baby or a new toddler and you are looking for ways to enrich your relationships with your child. I really want this journey to be amazing for you. I have learned a lot over my last nine years of motherhood. I have made a lot of mistakes, experienced some sad moments, and had more fun than I could've ever imagined. 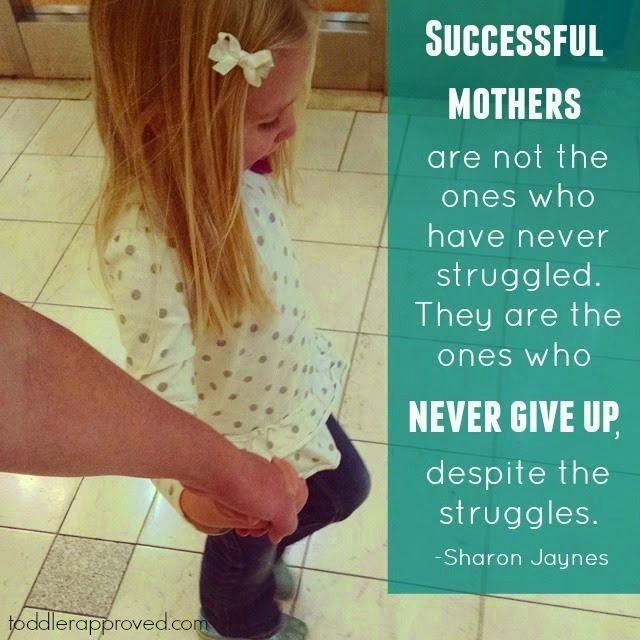 I love the quote about the best mothers (and parents) never giving up. I remind myself of that when I am having a bad day! The Toddler Approved team is comprised of my four crazy kids, me, and my husband. We don't take nearly enough photos of us all together, so this is the best that I could find for today. 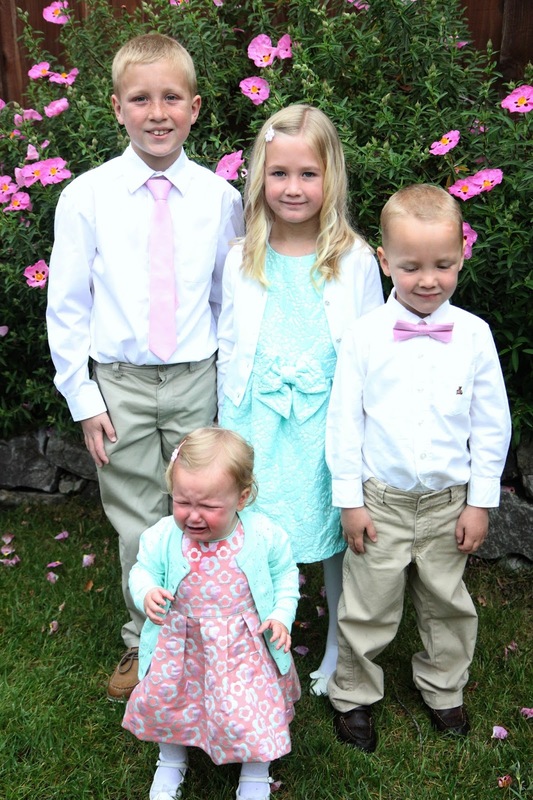 I usually manage to snag 2 out of 4 kids actually looking at the camera and Annabanana is not a fan of staged family photos (as you can tell). My kids are currently ages 9, 6, 4, and 15 months. Right now they are obsessed with LEGO, jumping on our trampoline, Paw Patrol, Calico Critters, Hamilton, Doggies, American Girl dolls, Pokemon, and climbing up stairs and on the couch. I'll let you try and guess who loves what! 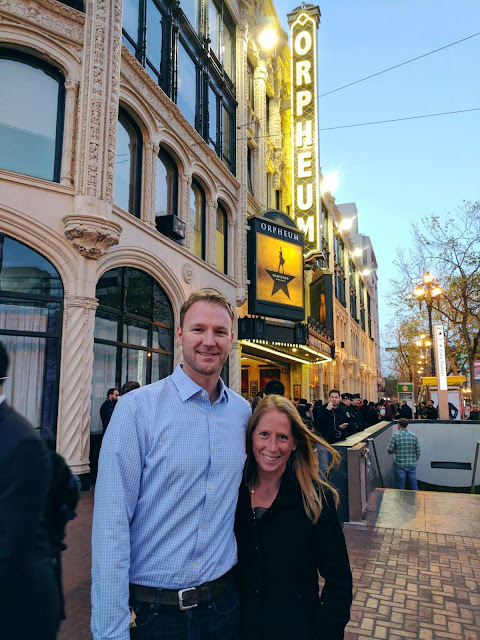 My husband Kevin and I (I'm Kristina, if you missed that) live in the San Francisco Bay area. I grew up on the East Coast in New Jersey and my husband grew up in California. We make a great team! My husband loves bike riding, Warriors basketball, anything techy (especially new gadgets), and treats. I am a chocoholic and diet Coke addict. I love running, throwing parties, eating treats my husband makes, and wandering the aisles of Target alone! In 2017 our goals are to go on more dates as a couple, hike more with the kids, and bike ride together! I just got my first bike (as an adult) last week! Every year Toddler Approved changes a little bit based on my kid's interests and my current passions. I am an advocate for positive parenting, so you'll find a lot of positive parenting resources on here. I also have a Positive Parenting Facebook group where we chat about parenting issues in more depth. Positive Parenting is HARD for me, but I have seen huge blessings in our family when I use it, so I am a daily work in progress. I am a former Elementary School teacher and am passionate about reading and children's literature and helping kids LOVE to learn. I host a Weekly Virtual Book Club for Kids and we share a new theme each week and SO MANY fun books. You really should check it out of you love books too. Recently we hosted our 10 Days of Simple Toddler Activities series, A Very Toddler Easter Series, and our 100 Acts of Kindness Challenge 2017. Phew! For some reason I thought we hadn't done much lately, but now that I am reading this I am feeling less lazy! INSTAGRAM--> If you like super simple and easy toddler activities plus a dose of silly pictures of my family, make sure to follow me over on Instagram (I'm @kristinatoddlerapproved). FACEBOOK--> If you have parenting questions you want answered and like parenting tips, fun videos, simple and more complex kid's activities, and community discussions, follow me over on our Toddler Approved Facebook Page. PINTEREST--> If you like yummy treats, fun activities, parenting articles, cool gift ideas, and inspirational quotes... follow me over on Pinterest (I'm @kbus). I love to stay up late at night and pin things that I aspire to do. Sometimes I actually do them too! Occasionally you'll notice that I share blog posts that are labeled as "sponsored" or "ads." I work with some amazing brands each year that I love and that fit with our family goals and interests. Toddler Approved was created as a hobby blog for me and has morphed into my full-time job. The brands and partners that we collaborate with help support this blog and my family. These partnerships allow me to spend precious time connecting and creating with my family and working from home. Thank you so much for your support as I work with our partners this year. If you are a brand and are interested in connecting with us, feel free to email me at toddlerapproved at gmail dot com. Next, take a sec and introduce yourself. I'd love to connect with you! Tell me about you, your kids/students, and what brought you to Toddler Approved!